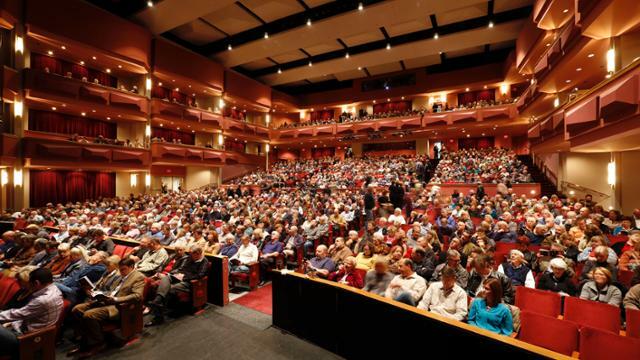 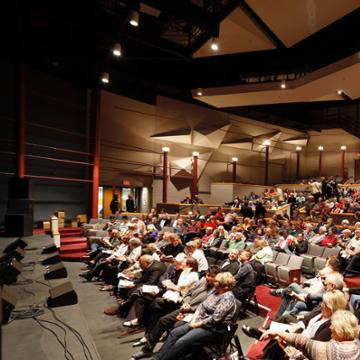 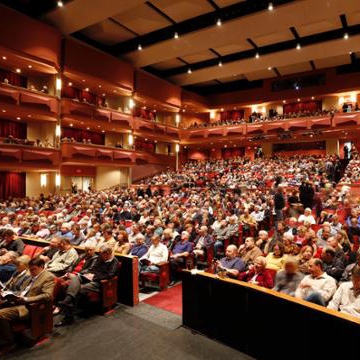 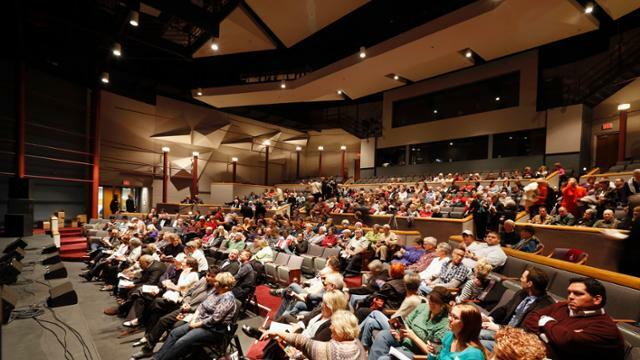 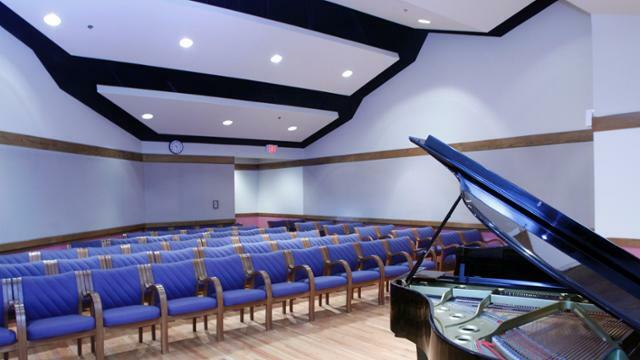 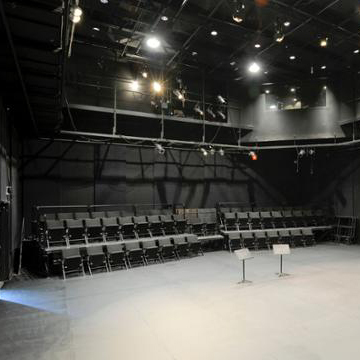 The Department of Music and Theatre performance spaces are housed in the Carlsen Center. 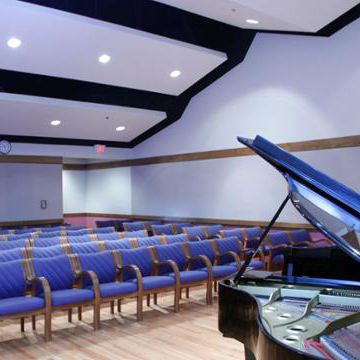 The theatres are outfitted with state-of-the-art equipment. 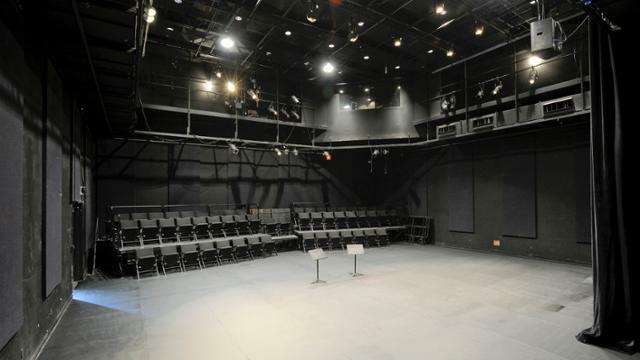 The two larger performance spaces often house touring productions by major professional companies.